Do you have cracked feet? Cracked feet are a sign of lack of proper foot care. 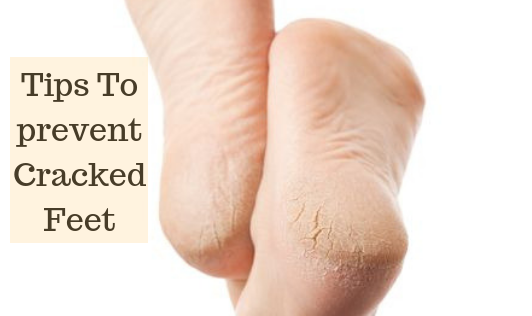 The skin on this area is usually dry as there are no oil glands in the skin of the feet. This problem can occur in any person but is more common among those who are diabetic or aged. If you experience pain, severe itching, bleeding or discharge from the cracked areas, contact a dermatologist!